The government has released figures showing that more than 200,000 workers were paid less than the minimum wage in 2017/18, totalling a record £15.6 million underpayment. The results were published as a warning to employers as the government has issued fines of £14 million and named and shamed more than 600 employers in the last year. The number of workers underpaid was more than double that in 2016/17 and the highest figure since the national minimum wage was introduced in 1999. If an employer is caught underpaying staff by the HMRC the employer is forced to back pay the workers for the earnings they did not receive and can be heavily fined. Financial penalties can be up to 200% of the underpayment and are capped at £20,000 per worker. The sectors highlighted as having the worst record of underpayment were social care, retail, commercial warehousing and the gig economy. 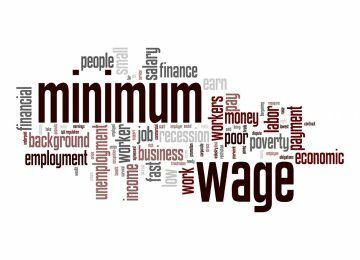 The current rates of National Minimum Wage and National Living Wage can be found here.